Did you know that prana is an ancient Sanskrit word for breath, life, and vitality of spirit? 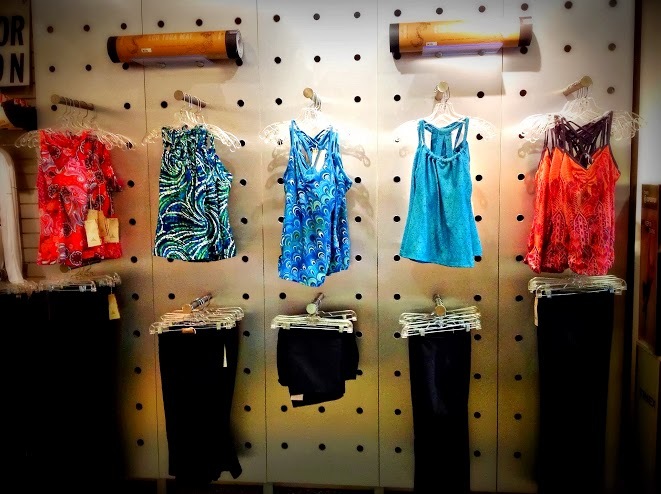 It is with that same fitness oriented outlook that Fleet Feet Hoboken brings you prAna and their premium quality environmentally conscious Women’s Yoga Apparel and Accessories! From flattering silhouettes such as the Leyla and Quinn tops combined with the Audrey Knicker or Vivi Capri, to ECO yoga mats, mat bags, and yoga straps, we have everything you need to achieve your own “ohm”, be it in a studio or on your hardwood Hoboken floors. Yogies and rookies alike, let tranquility flow over your spirit, for Fleet Feet Hoboken has prAna for all your yoga desires.